Deodat is 15 years old and lives with his Parents, Grandmother and two siblings. His father is a laborer and tries to support his family but life is difficult for the family. The family home has no electricity and makes studying after school a struggle for him. 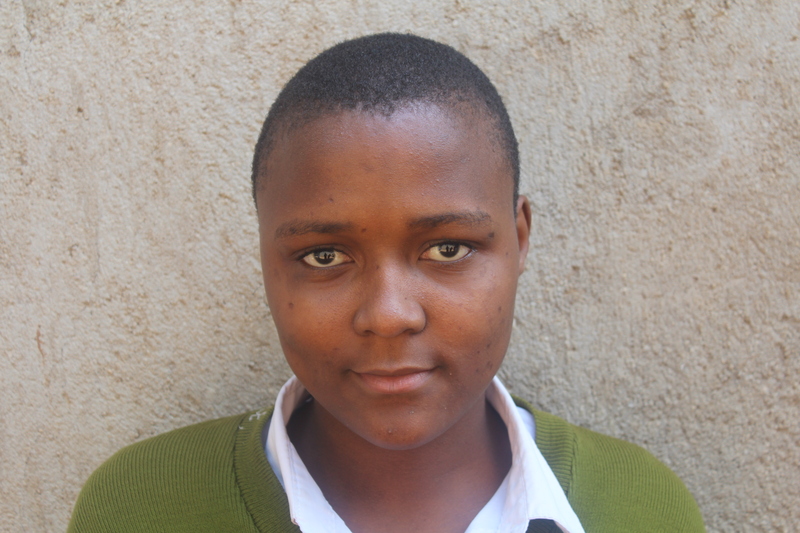 Aika is a 16 year old girl who is in the third year of secondary school at Karanga Secondary School. She speaks English very well. Her mother and father were divorced when she was five years old. Her mother has been her primary caregiver since. She has one older sister who lives at home and an older brother who lives in Dar. They live in a mud house that is owned by an uncle. They do not have electricity or water. Her mother earns about 5,000 tsh a week ($2.50 USD) doing odd jobs. Previously she worked at a cooking company, but became sick and could no longer work there. Her mother also helps support the two children of her deceased sister. The family has one meal a day consisting of ugali (a thick porridge), greens, makande (beans and corn), rice with sardines, and bananas. Her mother struggles to provide transportation to school and school lunches.After school it is Aika’s responsibility to cook, clean, and fetch water. Her favorite subject is science. She enjoys dancing. 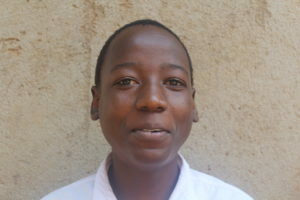 She aspires to become a business woman upon completion of her education.Aika is a very bright teenager, and thanks to your sponsorship she has a promising future. 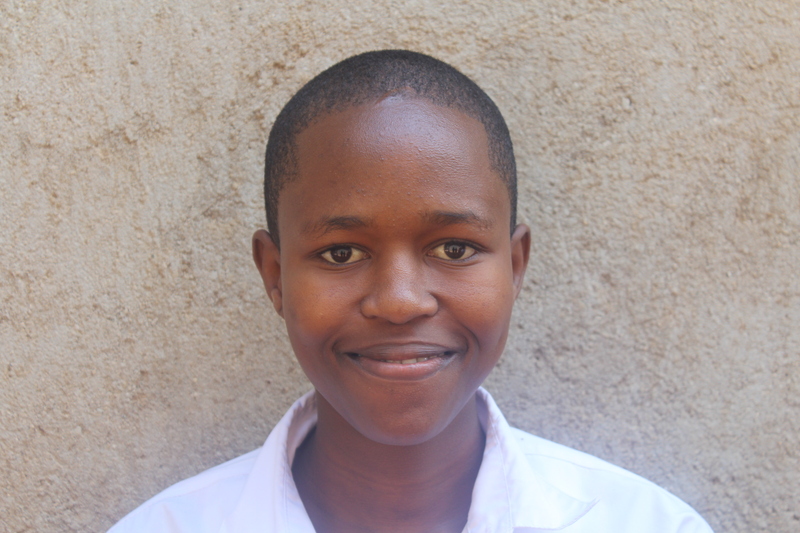 EEF will continue to work with her mother and teachers to assure her success, and keep you informed of her progress. Richard is a 16 years old boy. 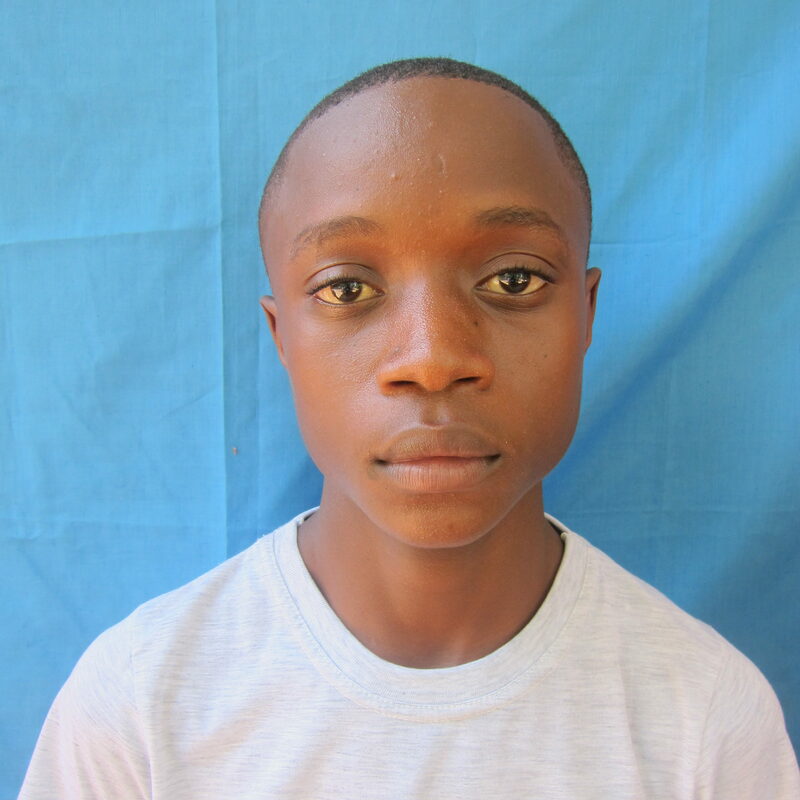 He is currently in form 3 at Karanga Secondary School. His birthday is on the 7th of July 2001. He’s living with his father. His mother left their house when he was an infant because of the hard living conditions. He is the youngest of the four children that live in the family. One of his brothers failed out of school and the other two are paying their own way through secondary school. They live in their own two room shack without electricity and water supply. His father is a laborer who has difficulty finding consistent employment. With a maximum of 30000 Tsh weekly income, they take crude lunch and dinner, consisting of ugali (maze flour porridge) with beans and sometimes rice. After school Richard has to help his father cleaning the house, after that he has time to study. Richard likes to play football and his favorite subjects is Information technology. 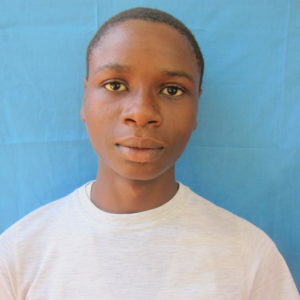 When he gets older he wants to become a doctor and thanks to your sponsorship he will be one step closer to his dream. EEF will continue to work with Richard’s caregivers and teachers to assure his wellbeing, education and keep you informed about his progress. Jacklin is 15 years old and lives with her Mother. She is the eldest of three children and her Father died when she was just 6 years old. Her mother has no formal employment and so it is difficult to provide for her family. She dreams of becoming a doctor. Fredy lives with his two sisters and grandmother, His grandmother is 93 years old and ill (she has major spinal problems) so his older sister is the primary caregiver to him and his younger sister. His aunt lives close by and also con tributes to the care of the children. Both of Fred’s parents passed away a long time ago, but had built a house for the children that they now live in. His sister works at Memorial market selling water but it is inconsistent work and the payment is small. Due to lack of funds, a caring nun from the catholic school paid his school fees for period of time but the nuns disappeared last year and have not been heard from since. Challenges: His sister and grandmother have difficulty providing food for the family. Fredy is intelligent but lacks the proper recourses to excel school.